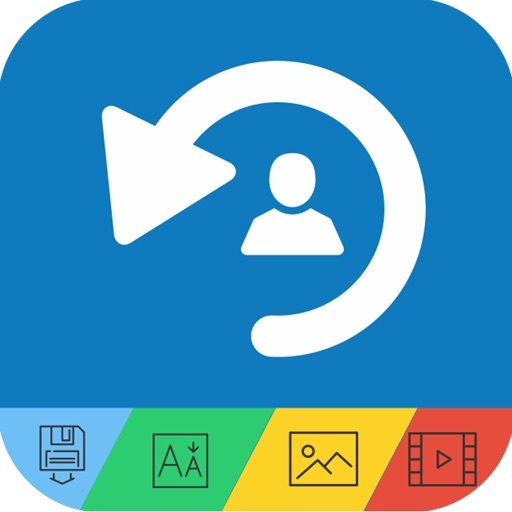 My Contacts Backup, Photo and Video Backup application is very easy and fast way to backup and sync contacts, Videos and Photos. No Any signing process and not required any accounts for it. 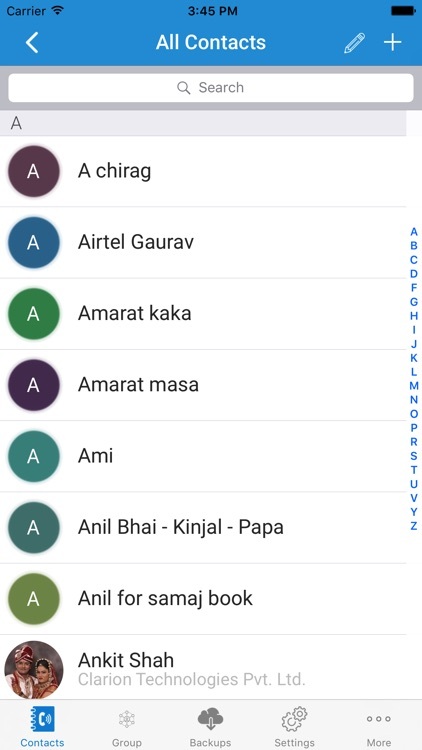 You will just needs to send your contacts in universal format to yourself or other with your mails. 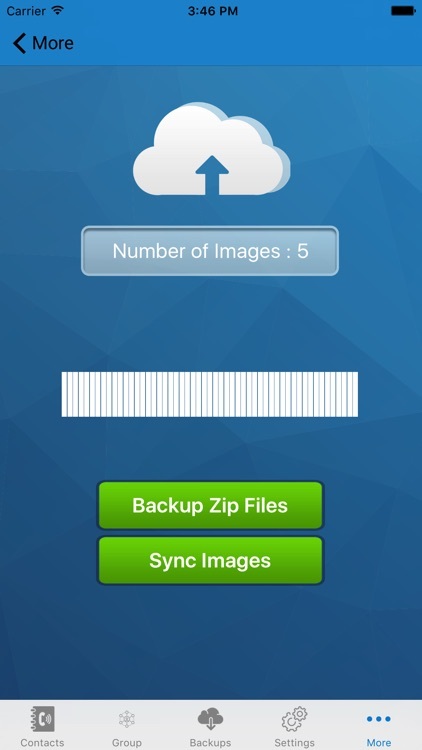 You will able to easily backup your photos and video by album wise in your dropbox account. 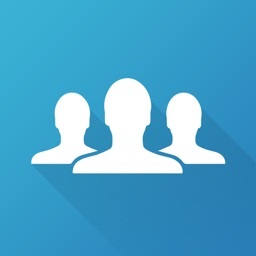 You will able to easily sync your photo and video in your dropbox account. We will provide other backup option shortly like Google Drive etc. 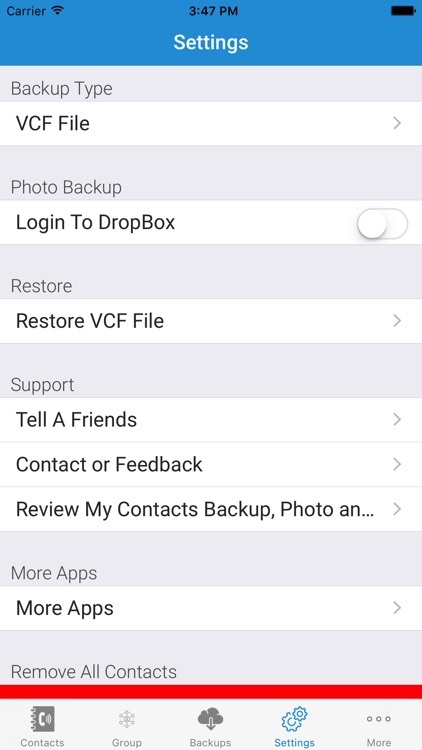 All contacts can easily be restored any time by simply opening the .vcf file. ○ You can easily send your contact in your email. 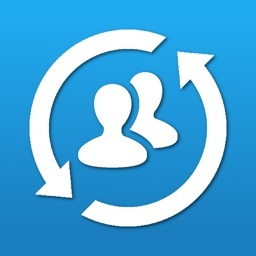 ○ Offline Backup: No need to sync contact to any other server. Just email the backup file to yourself. 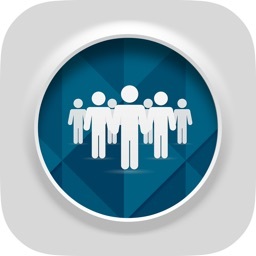 ○ Easily restore your contacts from any mobile device! ○ Easily manage the progress reports. ○ Easily Sync photos and video in your dropbox account. 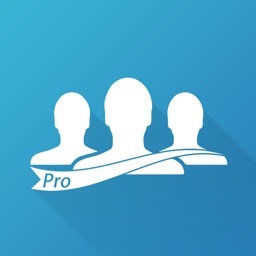 ○ Backup - photos and videos in your dropbox account. You'll never lose a single memory - even if your phone is lost or stolen. 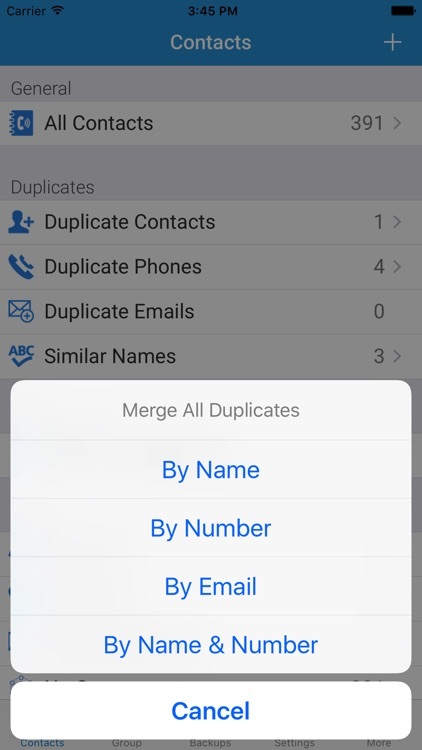 ○ Find & Merge duplicate contacts! 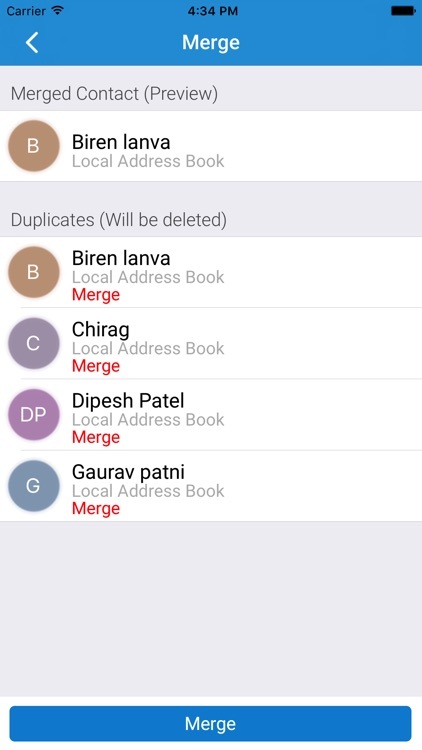 ○ Delete All Contacts in Address Book. 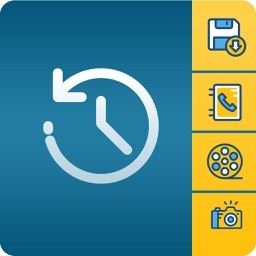 IMPORTANT NOTE : If device on sleep mode or application in background more than 10 minutes then photos and video backup/restore will be stop. After sending backup file (*.vcf) to yourself, please check your inbox and contains attachment (backup file). Sometimes email providers will block attachments due to attachment size is too large or any other reason. If any issue, try with another mail account.